The market is closed, the world is at a standstill, it’s Thanksgiving Day and you’ve probably just stuffed your face with turkey and pumpkin pie. That doesn’t mean you can’t get a little Wall Street in your day, though. 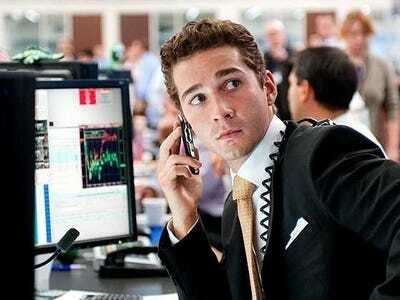 Why not kick back on the couch and watch one of these Wall Street movies. You’ll definitely enjoy yourself, and you might even learn something. Plot: Based on the real-life story of Barings Bank trader Nick Leeson, Ewan McGregor does a surprisingly awesome job of emulating the British wunderkind down to his addiction to fruit candies. While a relatively unsuccessful movie at the box office, Rogue Trader is entertaining. Plot: Eddie Murphy and Dan Akroyd are at their best as director John Landis tells the tale of how one man's fall from Wall Street is another man's blessing. Watching Murphy talk about futures and markets is hilarious and unparalleled in humour. 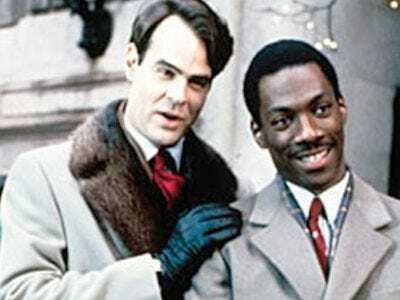 Plot: Oliver Stone originally set out to depict the greed associated with Wall Street in the 1980s. 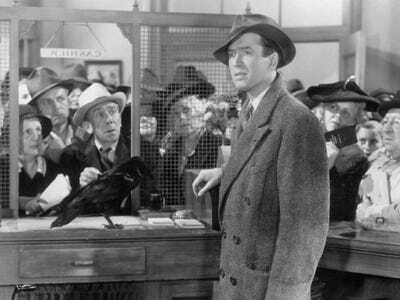 Little did he know, it would go on to become one of the finest pieces of financial cinema ever created. Traders still go nuts for this movie and everyone loves Michael Douglas' character Gordan Gekko, who is modelled partly after Michael Milken and Ivan Boesky. 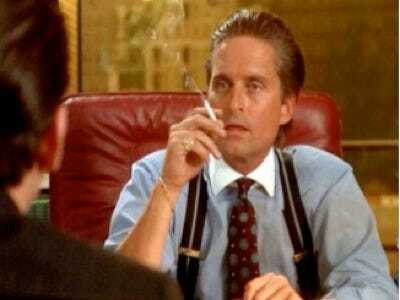 Plot: Gordon Gekko gets out of prison for securities fraud. 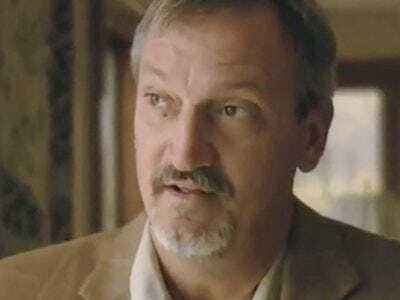 He teams up with his future son-in-law Jacob to repair the relationship with his daughter, Winnie. Gekko also helps Jacob get back at the man who screwed his mentor's firm over. In a sentence: If you've ever worked in a job in sales or telemarketing, this should seem all too familiar to you. 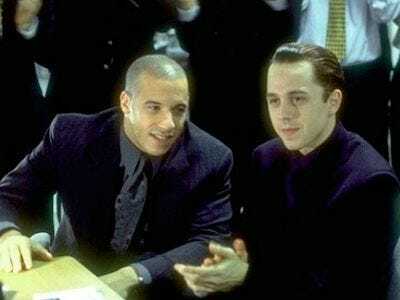 Plot: Vin Diesel and Giovanni Ribisi as Long Island pump and dump brokers? Count us in. This classic flick showcases Ribisi's rise to the top as he learns the ins-and-outs of operating in a boiler room out of Long Island. 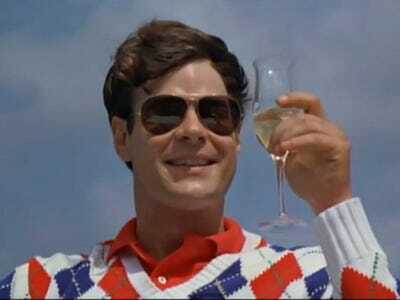 It's very similar to Jordan Belfort's upbringing, minus the yachts and excessive drug use. 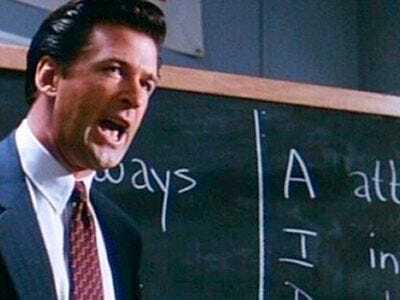 Plot: Glengarry Glen Ross takes place off of Wall Street but still deals with the incentives that salesman deal with, including bonuses and cars and how they will do anything to close the sale. Alec Baldwin is only in the movie for about 10 minutes but gives an speech that deserves an Oscar to a group of all-star actors including Jack Lemon, Kevin Spacey and Ed Harris. 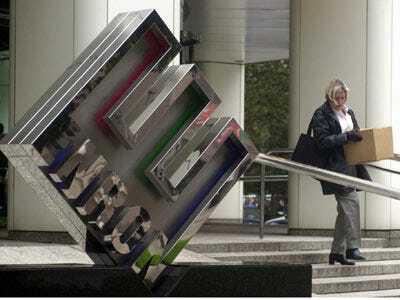 Plot: Enron: TSGITR tells the tale of Enron's rise and fall from grace, including the strange tales of executives Ken Lay, Jeff Skilling, Andy Fastow, and Timothy Belden. 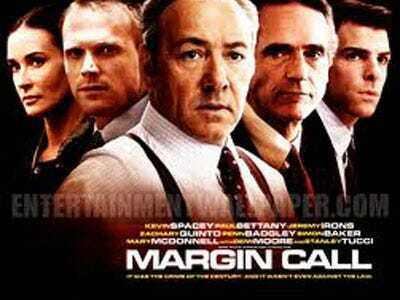 This breathtaking movie also features interviews from former energy traders and hedge fund king Jim Chanos. In a sentence: Brilliant... If you can find it. 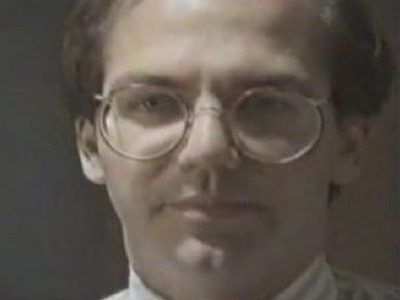 Plot: Made in 1987 during the raging bull-market, this little-known documentary stars Paul Tudor Jones and chronicles his day-to-day life as an active investor. Jones uses techniques like historical chart reading, taken from Jesse Livermore, to predict the Black Monday crash on film. Even though it portrays Jones in a positive light, finding a (legitimate and legal) copy of this movie is nearly impossible to find as it's rumoured that Jones bought all 1000 copies in existence. 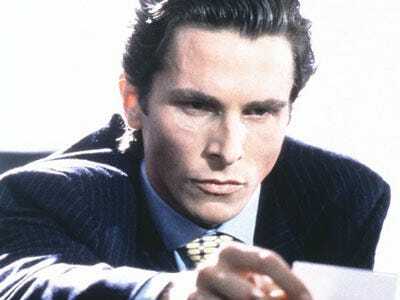 Plot: Patrick Bateman, played by Christian Bale in American Psycho, is the consummate Wall Street professional, beyond the fact that he's losing his mind. Throughout the film Bateman utters some absolute classics, including a soliloquy on Phil Collins that likely changed his career for ever. 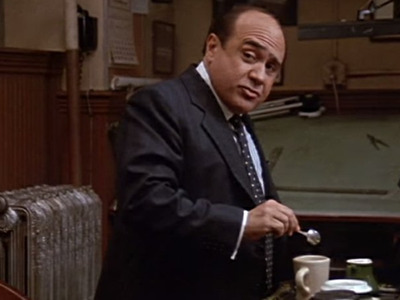 The film also made 'The Dorsia' a catchphrase for an exclusive restaurant. Plot: Originally a book by Tom Wolfe, Bonfire of the Vanities targeted the Manhattan elite of the 1980s and their distance from the rest of the city. 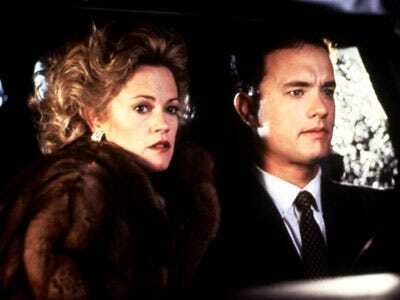 Tom Hanks, as the film's lead, gets involved in an extramarital affair and, eventually, a tragic murder results. Remains excellent viewing to understand New York's stratification today. In a sentence: A rare look inside the minds of mathematical geniuses who have invented financial models that have both destroyed and made Wall Street. 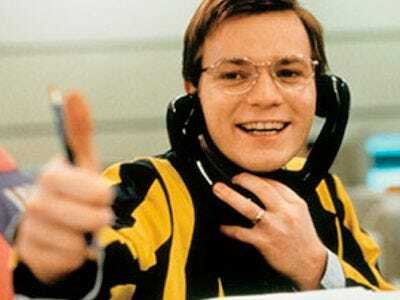 Plot: Quants is 45-minute documentary on the inner-workings of quantitative analysts on Wall Street. If you'd like to watch it, it's embedded below via YouTube. Consider this one a new classic -- it seems like everyone else is. Plot: One banker creates a model that shows that his firm is completely under water, but before he can show anyone, he gets fired. He hands his model off to junior banker and the firm goes into emergency mode trying to save everything. Plot: Eric Packer, a billionaire investor rides around Manhattan in his state of the art limo/office. Throughout the day you'll meet his wife, his lover, and his associates. After a currency speculation goes awry, Packer's life begins to unravel. Enter murder, intrigue... etc. 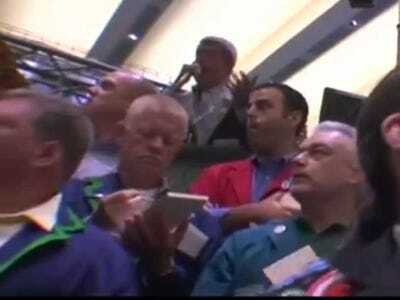 In one sentence: A slightly sad look at the end of the open outcry trading floor. In a sentence: A solid job on everyone's part, maybe not a stunner though. 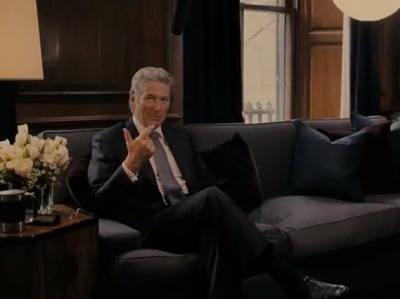 Plot: Richard Gere plays a troubled hedge fund manager, Robert Miller, who is trying to sell his trading empire before anyone finds out that he's cooked the books. One night he accidentally falls asleep whole driving with hsi mistress and she dies. To cover it up, he has to get help from an unlikely source. 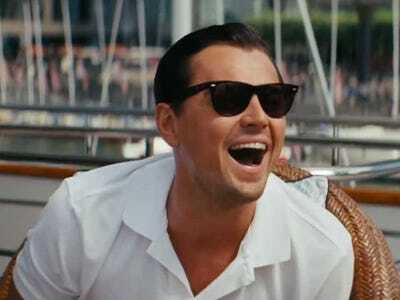 Plot: Jordan Belfort's best-selling tell-all memoir that chronicled his boozy, drug-fuelled, high-flying Wall Street lifestyle running 1990s-era boiler room Stratton Oakmont was adapted into a film directed by Martin Scorsese starring Leonardo DiCaprio. 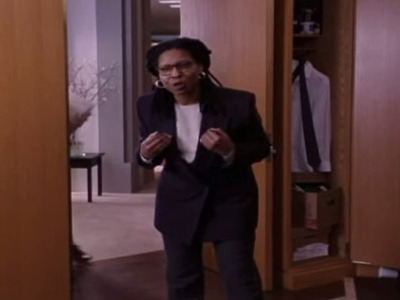 Plot: Whoopi Goldberg's is an associate for a investment firm. Even though she has great advice, no one will take her seriously on Wall Street because she's a black woman. Over the phone, though, people listen to her. She starts a new firm and invents a fictional white man named Robert S. Cutty to be her partner. Plot: Corporate raider Lawrence 'Larry the Liquidator' Garfield (Danny De Vito) attempts to buy a struggling smalltown Rhode Island company. The CEO hires his step-daughter, an attorney, to fight him off. Garfield becomes enamoured with her. 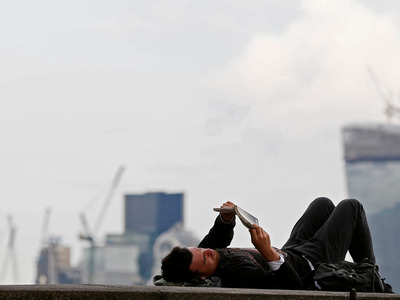 A man lies on his back as he reads a book in front of the London skyline April 24, 2014.